When you're searching for a rental home or apartment, knowing how much rent you can afford will significantly help narrow down your options from potentially dozens of listings available on Fenway Pads. This neighborhood is growing in popularity, thanks to its easy access to dozens of the Greater Boston Area's most prestigious educational institutions, along with a unique character you won't find anywhere else in the city. The attraction of Kenmore Square's shopping opportunities, in addition to Fenway Park, make this a great place to live for people looking for an easy commute and a varied, diverse community. On Fenway Pads, you'll find the internet's most comprehensive local collection of Fenway real estate sources, including many real-time listings featuring everything from Fenway apartments for rent to luxury homes for sale. With more Fenway properties added every day, you'll be sure to find everything you're looking for, along with real estate professionals who will guide you through every step of the process and make finding your next home an easy, stress-free experience. Whether you're looking for a brownstone townhome or a luxury apartment in a brand-new building, the trusted real estate agents and property managers on Fenway Pads will help you find the home you've been dreaming of. 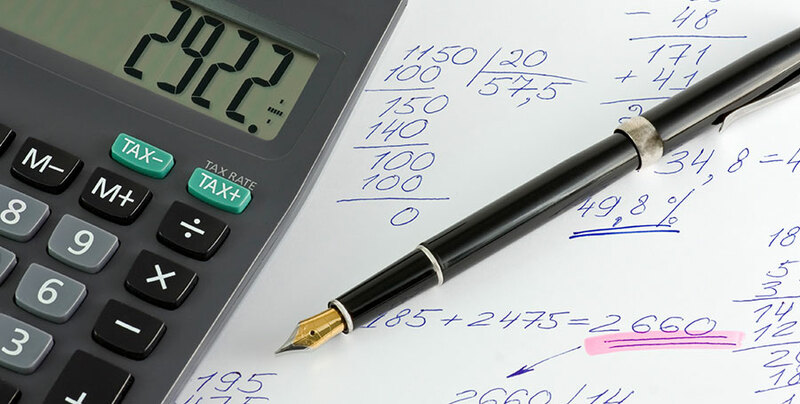 The powerful search tools allow you to narrow down the results by, location, amenities, and price, so first determine your budget with this accurate, easy-to-use calculator on this page. Simply enter your annual income, and let the calculator do the rest, giving you several results for you to choose from, based on your lifestyle preferences and financial situation. Once you've set a budget, start browsing Fenway Pads to find the rental properties that suit you best. Start searching today and discover everything the Fenway area has to offer and find a home you'll be sure to love today.